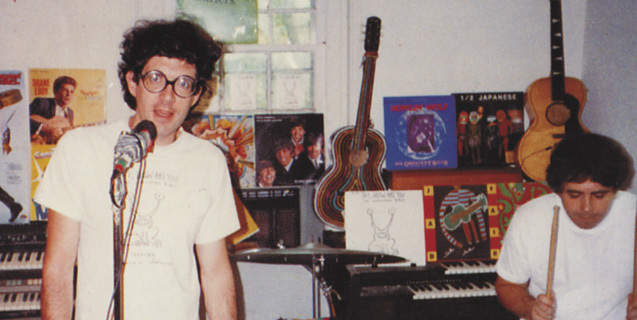 JAD FAIR AND HALF JAPANESE TOURDATES ! In 1974 Jad Fair, along with his brother David, co-founded the lo-fi alternative rock group Half Japanese. Over the ensuing three decades, Half Japanese released fourteen albums (which are all due to be reissued on Fire Records throughout 2012), and in the process, attracted a solid base of fans passionate about the band’s pure, unbridled enthusiasm for rock and roll. Jad also performs and records as a solo artist, and occasionally collaborates with musicians such as Daniel Johnston, Teenage Fanclub, Moe Tucker (of Velvet Underground), Yo La Tengo, Steve Shelley and Thurston Moore (of Sonic Youth), John Zorn, Kramer, The Pastels and many more. Having developed a talent for album cover design by creating his own solo artwork and making many of the Half Japanese sleeves, Jad embarked on a second career as a visual artist. His simple, joyous drawings and intricate, complex paper cuttings are shown in galleries around the world. Books of his artwork have been published in the U.S., UK, Germany, France and Japan. Half Japanese will perform an exclusive show for the ATP festival curated by Jeff Mangum from Neutral Milk Hotel as well as the Radio Nova anniversary in Oslo. Jad will also be touring with various different artists for certain shows, including drummer Gilles Rieder, and Norman Blake from Teenage Fanclub. 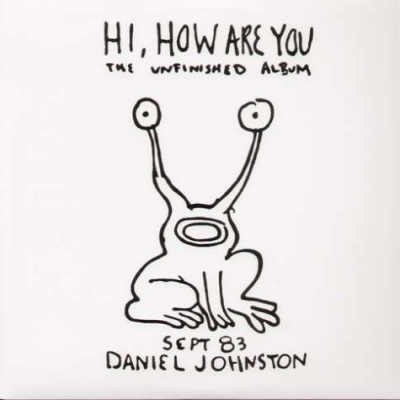 Jad Fair will also be playing along Daniel Johnston for certain shows, at the occasion of the exhibitions of Daniel Johnston in Lieu Unique, Nantes in April and in La Casa Encendida, Madrid in May.